Hotondo Homes are proud to introduce Tim and Marg Van Dam, your new home builders in the South East Suburbs and Bayside area. Marg and Tim have been Registered Building Practitioners for over 35 years and members of the Hotondo Homes Team for 17 years. 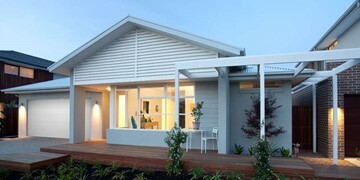 While fulfilling the dreams of hundreds of happy customers, Marg and Tim’s awareness of the personal nature of home building ensures that you will be nurtured throughout the process. 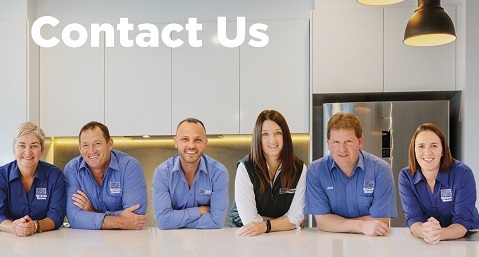 Specialising in knockdown rebuilds, dream homes and townhouse/unit developments, Marg and Tim’s constant pursuit for excellence ensure you will be provided with personalised and professional customer service as well as a strong attention to detail. 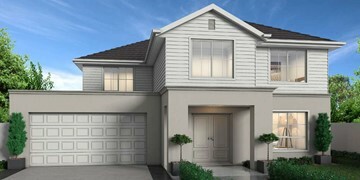 Whether you are ready to start building or considering your options, to see the quality of our work visit our new Erskine 290 display home and discuss your requirements with our competent sales staff. 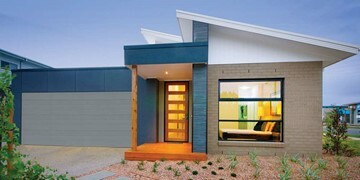 Contact us today and we will start your dream home journey together! 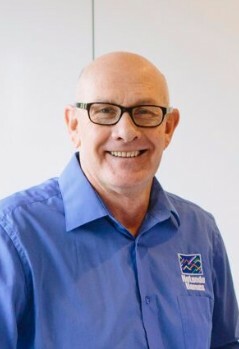 With over 30 years building experience, Tim is the director of the business and has a wealth of knowledge in residential building – his long and successful career is a testament to that. Away from the office, he is a dedicated family man with 10 grandchildren and one more on the way. He is living proof that hard work and dedication do lead to success in business. 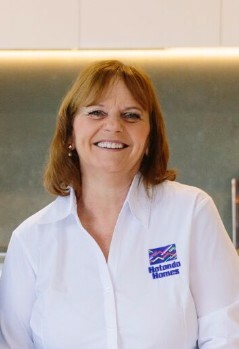 Marg is the other half of the business directors and is also our Accounts Manager. She is passionate about her staff and maintaining the vibe around the office. Marg has been instrumental in the success of our display homes over the years, with her speciality being colours and design. 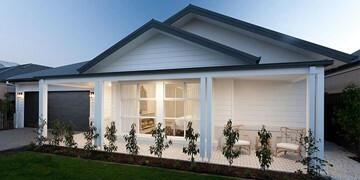 Marg is passionate about her business and evergrowing large family. When Marg isn't at work, you can find her juggling several grandchildren at a time. Our Operations Manager, Sam started with our company some time ago as a Sales and Production Estimator. His desire to learn and grow has seen him transition and work across all elements of the business. Overseeing sales and estimating, and stepping into construction where required, Sam is the 'go-to' guy for navigating tricky projects. In his personal time, Sam enjoys taking his family on camping trips and catching a Geelong game when he can. 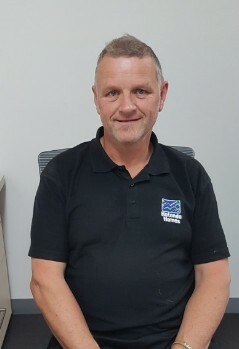 With over 30 years' experience on the job, our Site Supervisor, Darren's knowledge means he can offer a solution to every problem, and is determined to make every project perfect. Darren is dedicated and gives 110% in everything he does from liaising with clients during the build, to organising trades and deliveries. Darren is a proud father of three daughters and a huge Saints fan. He also enjoys watching the Golden State Warriors play in the NBA. 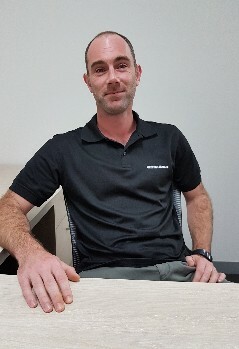 Originally working in carpentry and commercial construction, our Production Coordinator, Sean has found his home in residential construction. 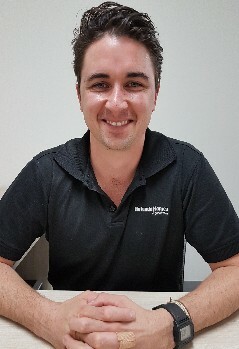 Working closely with clients and supervisors on a daily basis, Sean's main focus is effective communication, trade recruitment, scheduling and purchasing. 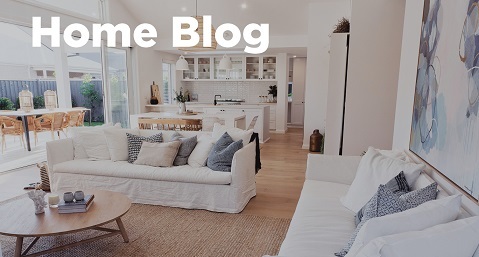 Sean’s weekends are spent entertaining his two young boys while renovating his new home. Sean is a carpenter by trade and an avid Geelong supporter. 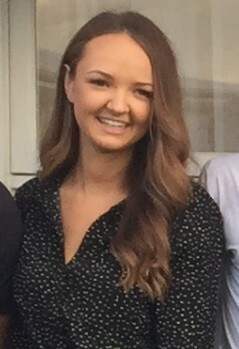 Katherine is our Colour Consultants and Contract Administrator. Katherine constantly strives to help create the ideal spaces for her clients and their dream homes. 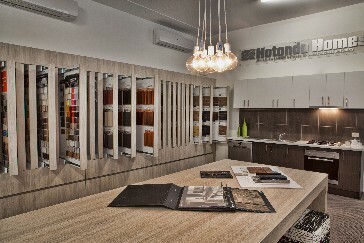 She is there throughout the pre contract process to provide assistance in all aspects of colour selection. Katherine enjoys relaxing with her family and friends. Shaelli is our office Administrator. Not only is she the smiling face and voice of our company, Shaelli also takes care of Accounts Payable, OH&S and pre site documentation. Shaelli is always willing to lend a hand in any area of the business to keep things moving. Outside of work Shaelli is a passionate Irish Dancer and recently travelled overseas to compete in the World Irish Dancing Championships after achieving multiple state titles and a top 5 national ranking. 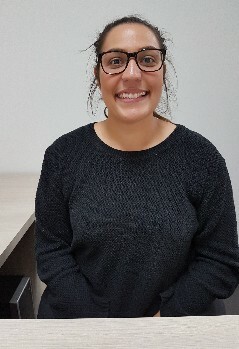 As our Sales Consultant, Meagan can predominantly be found at our Berwick Waters display home and works closely with the team to ensure a seamless process from initial fee to handover. Meagan is passionate and committed to making every client's experience memorable. Meagan loves meeting new people and building relationships with clients throughout their journey. In her spare time, Meg likes to travel and is hoping to do more of that in the future. 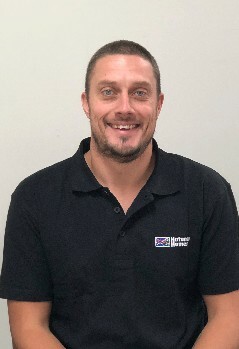 Transitioning from our on-site carpenter to new Site Manager, Simon has taken on the new role with confidence and strives to complete every project with determination and excellence. He comes with a wealth of knowledge of our projects and processes, and brings with him years of experience on and off the tools. He is keen fisherman and enjoys watching the Hawks and Storm while spending time with his family. 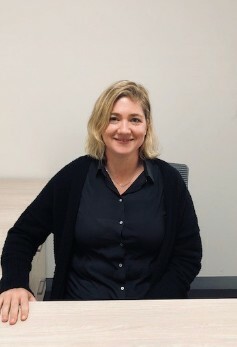 Our Sales Estimator, Jaci is one of the newest members to join our team, she brings experience, a bubbly personality and an eager willingness to adapt and learn as our different projects are developed. 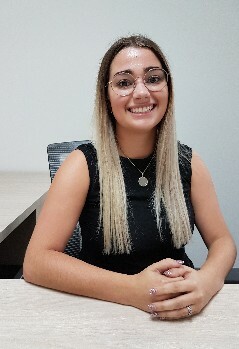 Jaci comes from an estimating and accounts background, is equipped to manage any job no matter how big or small and is always prepared for a challenge. She is a keen local netballer who is dedicated to her team and loves her Richmond Tigers! We have had a proud partnership with St Francis Xaviar Old Collegians Football Club for over ten years. 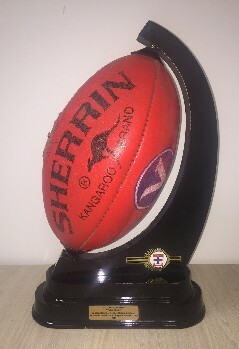 Go the Sainters! 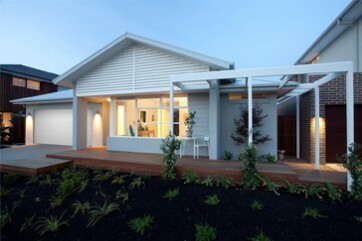 We were honoured to be awarded Hotondo Homes Display Home of the Year in 2014 for our Erskine 290. This beautiful display showcased a popular floor plan with a stunning coastal-inspired interior design and inspired new home buyers. 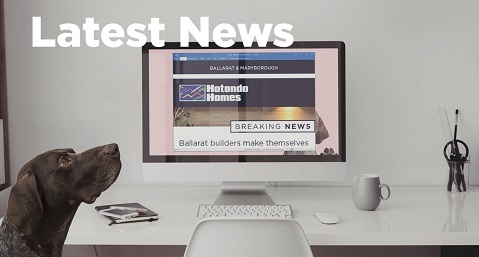 Congratulations to all our team on winning Hotondo Homes' Victorian Builder of the Month award in October, 2017! 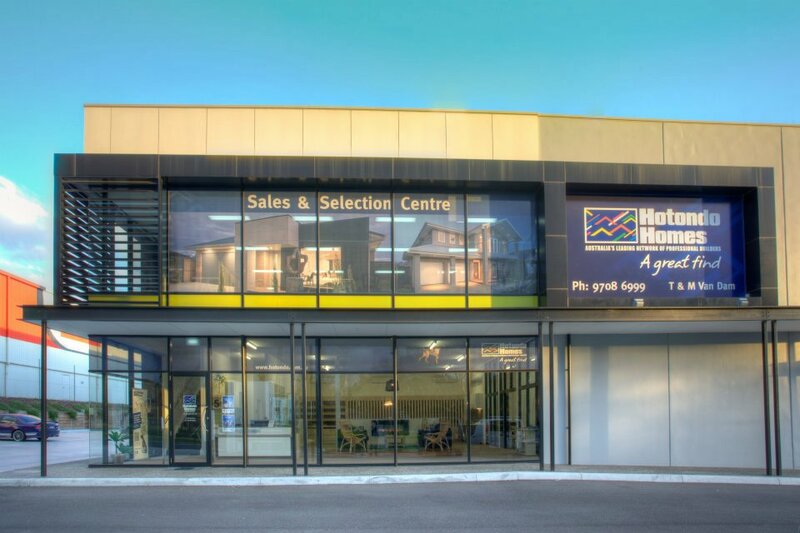 Our Sales and Selections Centre was awarded Shopfront of the Year in 2013 at the Hotondo Homes National Conference. Come and visit our award-winning Selection Centre today! 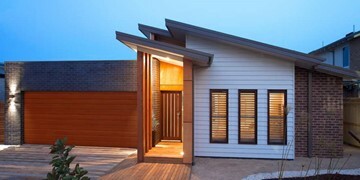 We pride ourselves on our stunning display homes, and were honoured to receive Hotondo Homes' Display Home of the Year award in 2008 for Seaspray display home in Mount Martha. 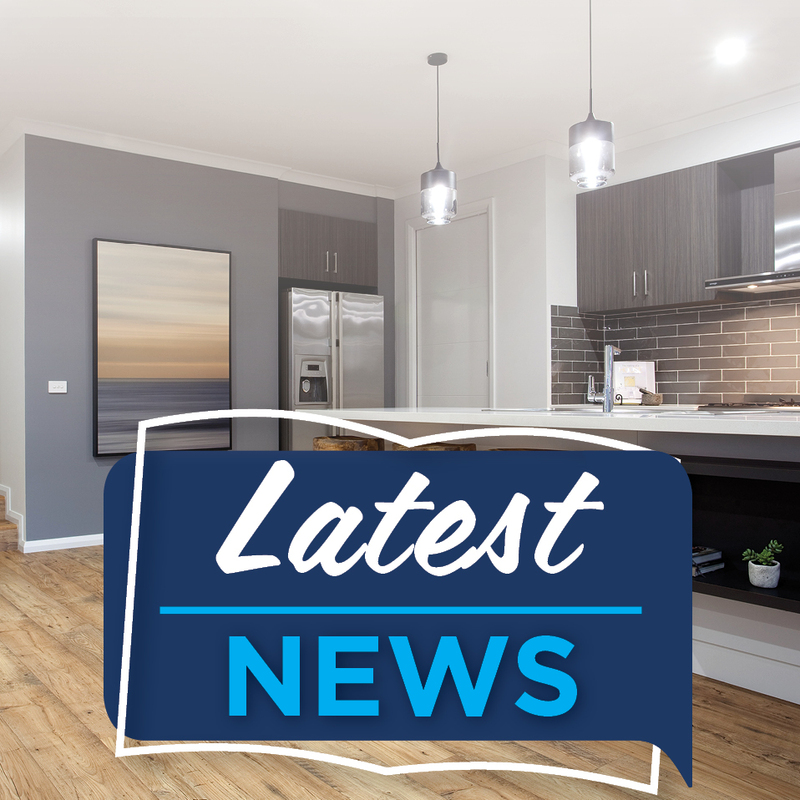 "During construction our experience dealing with the team at Hotondo Homes Hallam was very pleasant and there was always someone there to help you. If ever there was an issue Tim would always follow up straight away." 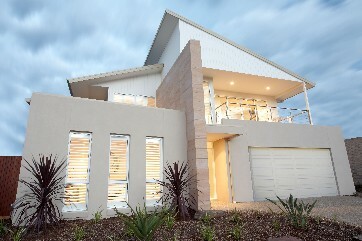 "Evelyn and I just wanted to say thank you for the experience provided to us over the 12 month build of our new home. 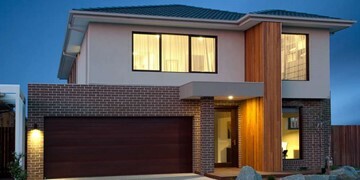 It was nice to feel we were in the hands of a quality builder where the overall job and level of finish was done to a consistently high standard. 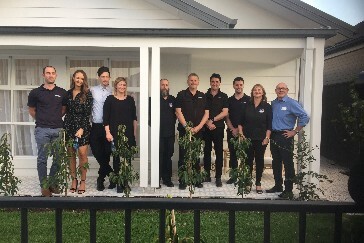 Being our first new home build it was also great to have the support of all the staff at Hotondo Homes, who were always fast to respond and happy to help. 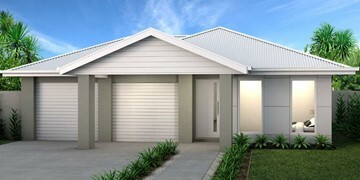 We would happily recommend their services to any prospective customers looking to build a quality home."